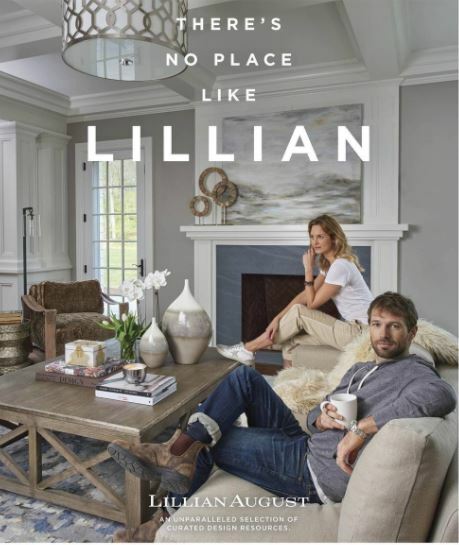 Lillian August announces their new Ad Campaign via Instagram. Targeting family and women. 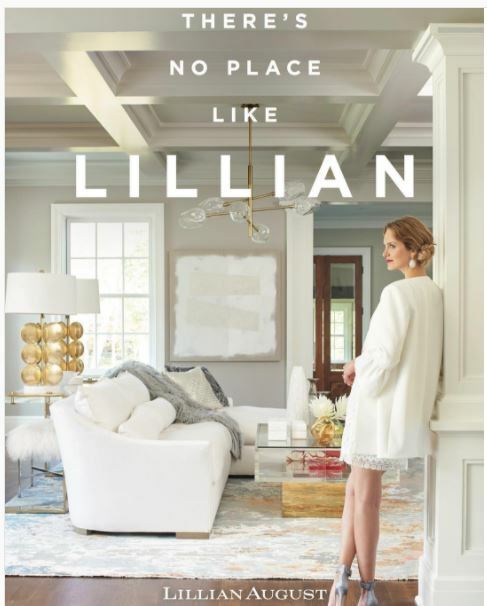 Emphasizing the comforts of home.